Enjoyed a busy day at the Maple Syrup Festival in Southern Indiana! Anyone nearby can still drop by LM Sugarbush next weekend and visit this family run farm to see the syrup making process and an old-fashioned outdoor festival. 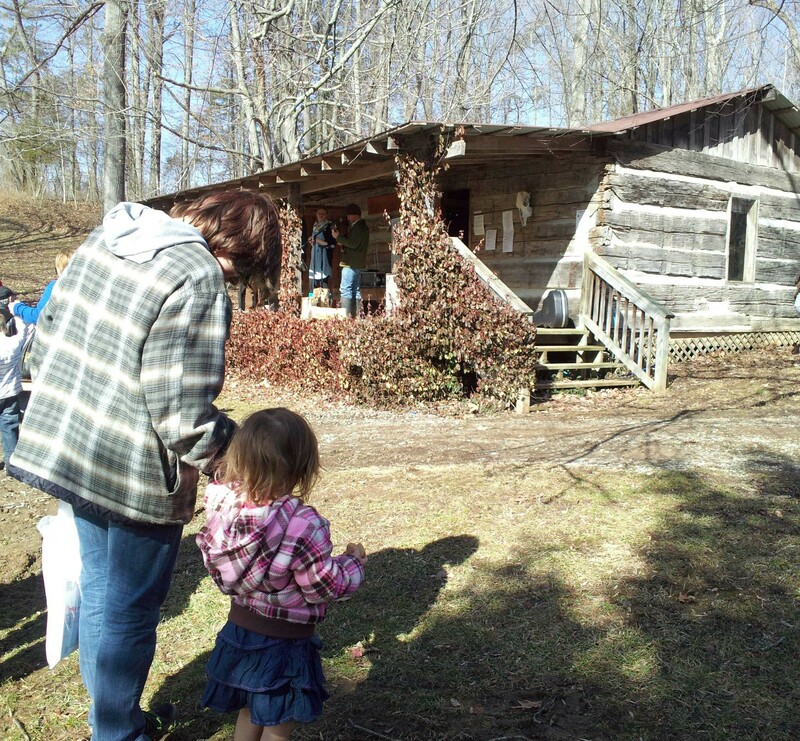 This entry was posted in 2014, Travel and Tourism and tagged family, farm, festival, live music, LM Sugarbush, maple syrup, old fashioned, outdoor, Southern Indiana, syrup making.